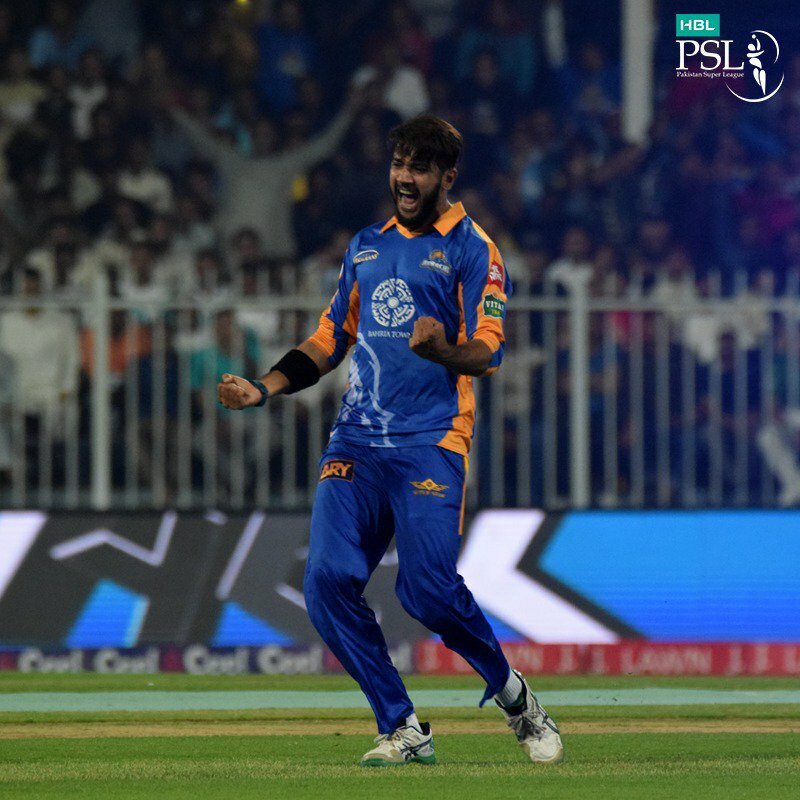 Just got the news that Syed Imad Wasim Haider has been appointed captain of Karachi Kings for PSL3. It is interesting to note that he was born in Wales in 1988. He is the 3rd captain of Karachi Kings after Shoaib Malik (PSL1) and Kumar Sangakara (PSL2). Imad may be good T20 player but I don't think he is a good captain because he is young. May be this is what KK management is looking for i.e. they have already tried experienced captains in first two editions and everyone knows what happened so may be this time they are looking for some young captain.